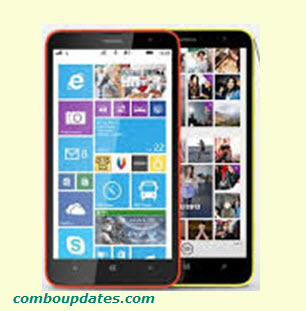 Nokias latest Phablet, Nokia Lumia 1320 is to be officially announced to be available in USA from Friday 13th June. It’s exclusively available to the US customers via Cricket Wireless. The Phablet will be available on prepaid contracts and only available through Cricket in USA. The US customers can buy it online as well as Cricket stores. It is priced at $279.99 but there is a mail-in rebate option of $50 in the form of Cricket Visa promotion card, so that makes $229.99 for a phablet with no annual contract. Cricket is also offering an affordable monthly plans starting from$35. -8GB internal storage with expandable via MicroSd card. -5 Megapixel Rear camera Camera and VGA front facing shooter. -Connectivity options-Wi-Fi, Bluetooth, 4G, LTE, HSPA+ and GPA.